The big day is fast approaching, and the annual race to find somewhere loved-up but safe from saccharine is on once more. 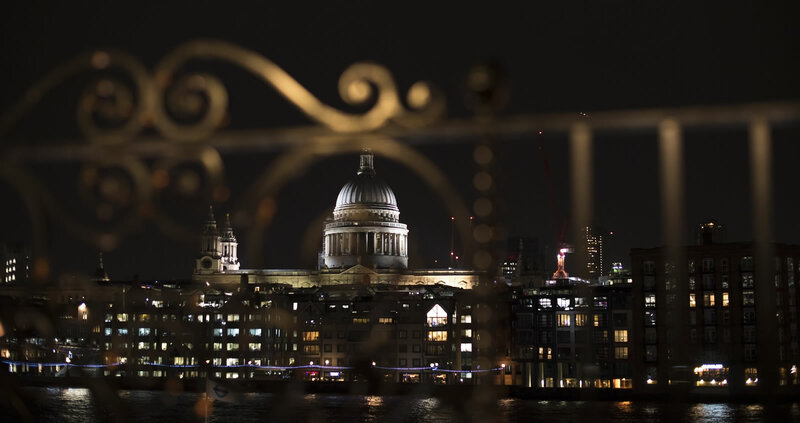 Sitting by the river, next to The Globe (surely the capital’s most romantic theatre) and in eyeshot of St Paul’s, we have everything it takes to deliver a romance of Shakespearean scale – just without any of the tragedy. 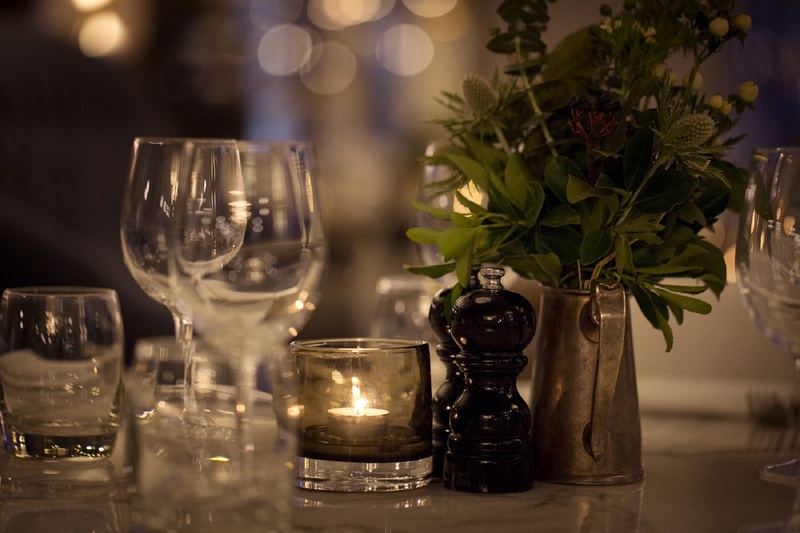 Our special loved-up Valentine’s menu plays matchmaker with some of the UK’s most decadent ingredients, from poached Dorset lemon sole with saffron potatoes, herb mousse, courgettes and vermouth cream to or 35-day aged beef fillet with buttered spinach, roast cep mushrooms and Madeira. Plus a glass of Champagne to start, naturally. End on a sweet (toothed) note with a tasting plate of chocolate treats for two to share, or opt for rich truffled Tunworth cheese with walnut and raisin bread. And rest assured that’s the only kind of cheese we’ll be serving— unless you’d like to indulge in a plate of our favourites from small dairy farms paired with our sea salt crackers and plum chutney. If dinner isn’t your romancing time of choice, then book in for some afternoon amore, Shakespeare In Love style. Our unique A Midsummer Night’s Dream afternoon tea is inspired by the journeys of the characters, from the pea flower of Oberon’s love potion and the apricots Titania feeds to Bottom to mulberries from the lovers’ tree. The teas are available on the day (and every day for that matter) between midday and 3pm, and come presented on our bespoke crockery designed by Annika Wester. They are a treat to behold, though you’re forgiven for not noticing if your eyes are stuck firmly gazing at your partner across the table… or the scenic views out the window. Get in touch for more details or to book, and let the loved-up times roll.